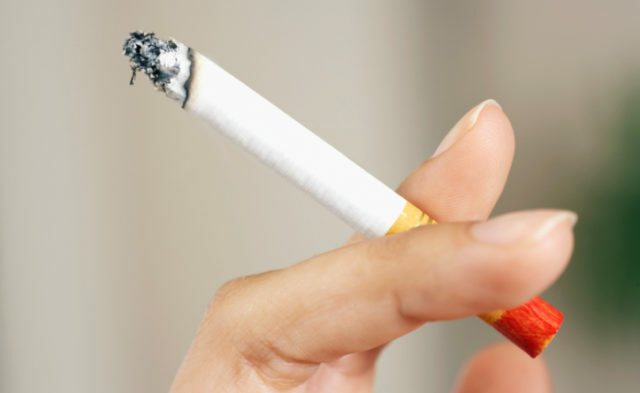 (HealthDay News) — Although rates of smoking in the United States have declined to new lows, health officials still estimate that four out of every 10 cancers is linked to the habit. The latest report from the U.S. Centers for Disease Control and Prevention finds that cigarette smoking dropped from 20.9 percent of U.S. adults (45.1 million) in 2005 to 15.1 percent (36.5 million) in 2015. Cigarette smoking is now at its lowest since the CDC began collecting data in 1965, researchers said. Cancer accounted for three in 10 deaths among cigarette smokers, the report noted. However, progress has been made, Tom Frieden, M.D., M.P.H., director of the CDC, said during a news conference, and since 1990, about 1.3 million tobacco-related cancer deaths among Americans have been avoided. The CDC credits state tobacco programs for the continued decline in smoking. 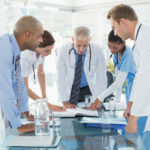 These programs focus on reducing cancer risk, detecting cancer early, improving cancer treatments, helping more people survive cancer, improving cancer survivors’ quality of life, and better assisting communities affected by cancer, the agency said. “Funding for these programs will yield a return on investment,” Frieden said. Cancer and Tobacco Use. CDC. https://www.cdc.gov/vitalsigns/cancerandtobacco/index.html Accessed November 11, 2016.